ARE YOU EVALUATING YOUR MARKETING CAMPAIGNS WITH OUTDATED METRICS? In our best practice brief, we will discuss five recommended metrics you should use and dangerous vanity metrics that can lead you down the wrong path and potentially put a campaign or your annual performance goals at risk. 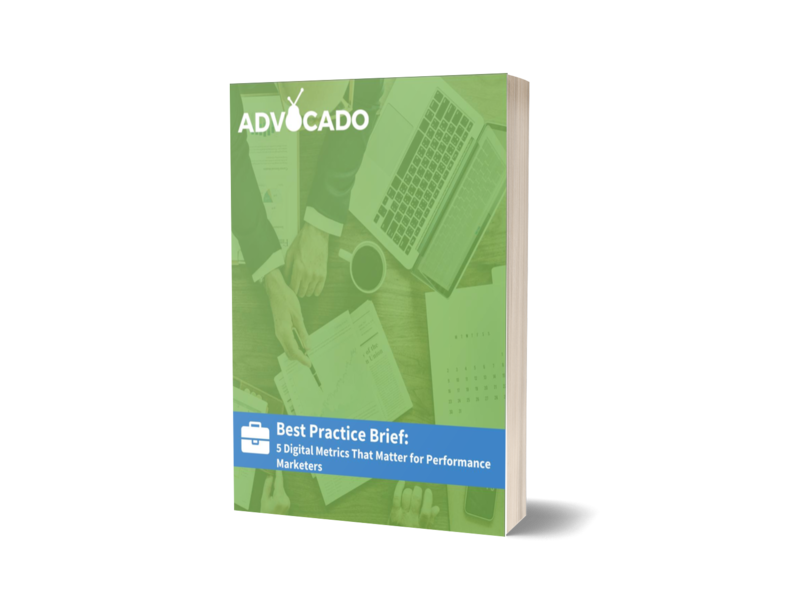 Download our Best Practice Brief and arm yourself with the right metrics for your performance marketing efforts.